You Have Won A €50 Voucher! Email Mossy at t.mullins@greenfieldsdst.com with your name and details of how to contact you so that we can arrange delivery or a collection of your prize. Next to do, if you tell your Easter Camp Manager that you have a lucky Sliotar and won a prize. After your email to us, we will contact your Camp Manager. Mossy from Green Fields DST will contact you very soon to arrange your prize. In your hand you are holding the World’s 1st Digital Sliotar! You have scanned the sliotar, now you have landed on our instructions page. 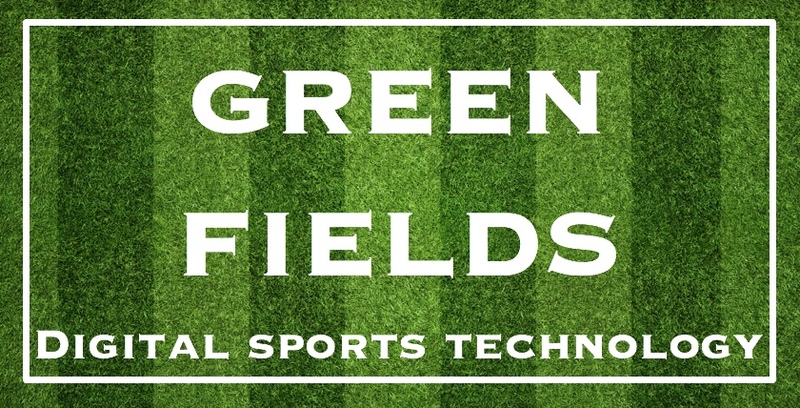 Important: Google Play and Apple Stores require you to have the NFC Platform already downloaded on your phone before you can download our Green Fields Gang App. If you have an Android smartphone click on the Google Play button link. If you have an iPhone click on the Apple Store button link. Next follow the relevant instructions to download onto your phone. Please note: You will only see this screen once when you 1st download the app. Any time you close and reopen the App again you will see the Home screen as the new landing page. You will be directed to the Home Page – which looks like the photo opposite – the little Green Fields Gang character with the smiley face. At the bottom of the Home Screen (although not shown in the photo opposite) you will see a tab link bar with icon links to various pages – SKILLS, GAMES, ABOUT US, FACEBOOK.. Click on any of these links to navigate to the page that you want to see the content. The TAB SCREEN IS BELOW BANNER SAYING ‘THE WORLD’S 1ST DIGITAL SLIOTAR. For example, by choosing the ‘Skills’ Tab on the tab bar you can learn how to develop your hurling skills. Enjoy and let’s get started! Remember you will only see this page when the app is 1st downloaded onto your phone.